Residents of Ivan Shapiro and the Associate Board during this year's client BBQ. 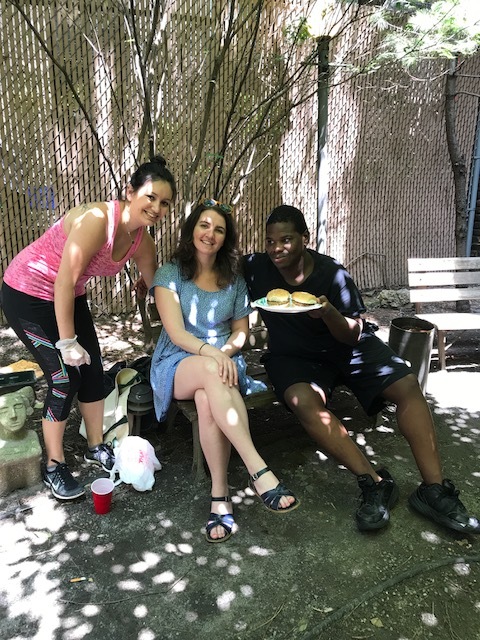 Last month Urban Pathways Associate Board treated the residents at Ivan Shapiro to a summer barbecue! 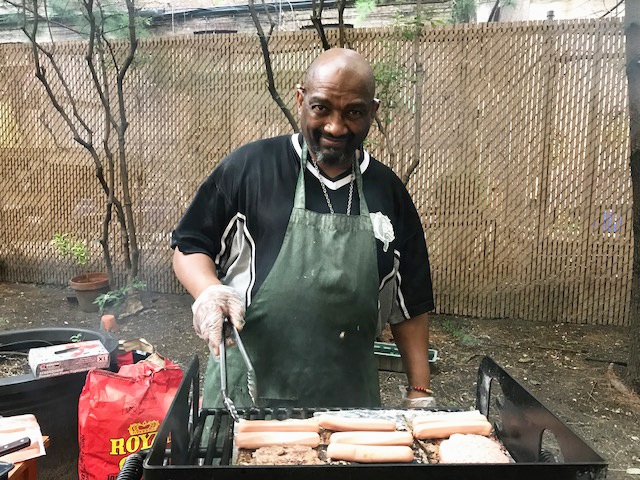 The annual barbecue took place at Ivan Shapiro’s back yard in the heart of Midtown Manhattan. 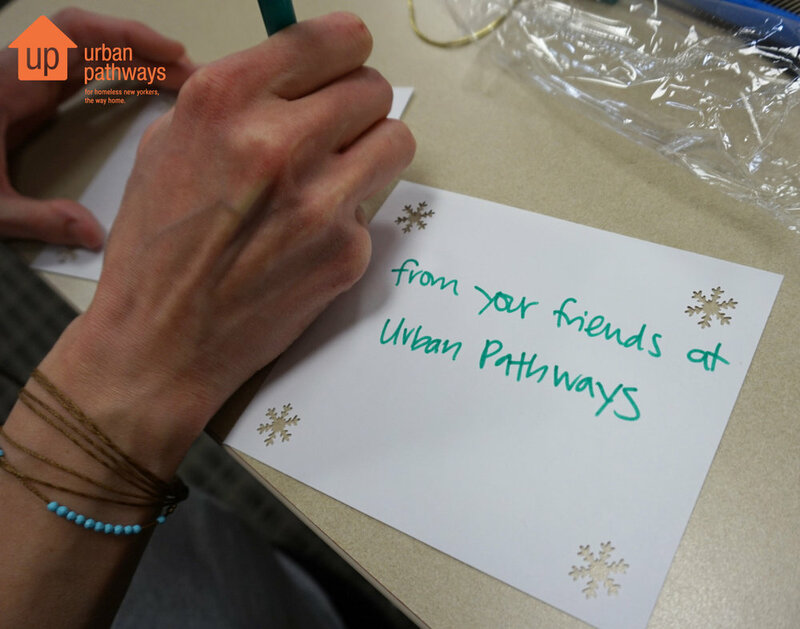 Members of Urban Pathways' Associate Board were on hand to set up the event; give out food and hang out with the residents who are always eager to meet and talk to anyone they encounter. 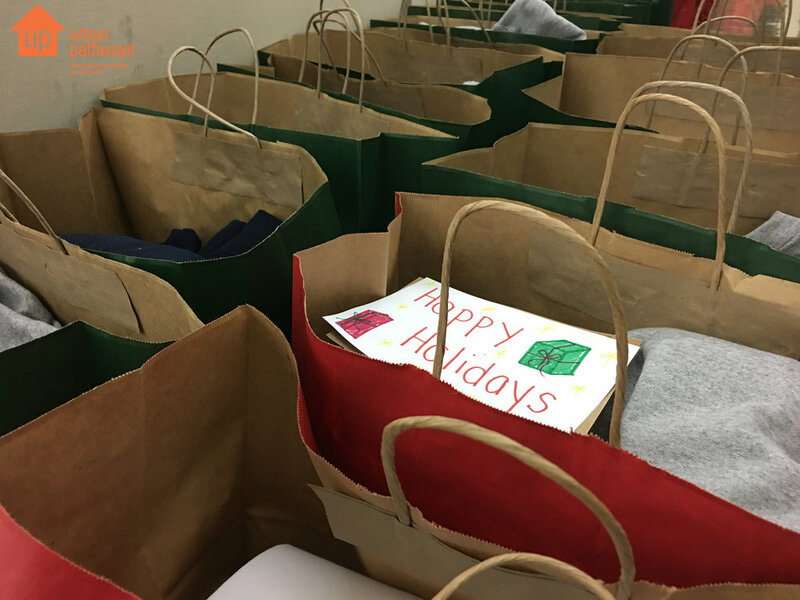 The Associate Board is instrumental in planning resident focused events like the barbecue, game night, and other events centered on having Urban Pathways’ formerly homeless men and women better re-acclimate into society and their respective communities. Join Urban Pathways and our Associate Board for their next fundraising event this September 13th at the Southwest Porch in Bryant Park. Sundown Social will be taking place from 7pm-9pm! Donate or purchase your tickets here. Thank you to the Associate Board, the staff at Ivan Shapiro and you! If you are interested in sponsoring a client event here at Urban Pathways please email us at: development@urbanpathways.org.